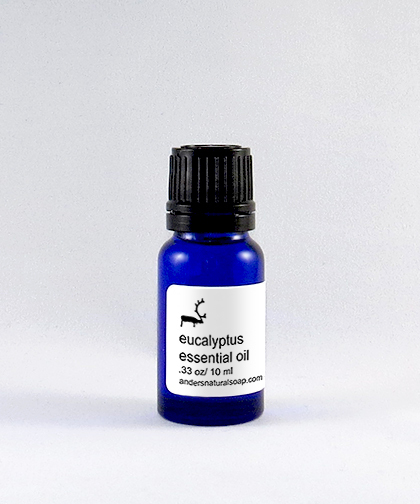 EUCALYPYUS: This oil is extracted through steam distillation of the leaves and branches of the Eucalyptus tree. Fragrant and fresh, this oil has naturally deodorant and expectorant properties. Eucalyptus is a scent that reminds us of renewal and new life to our senses.